Desert Sun was a band featuring Paul Watkins and Brooks Poston of the so called Manson Family. 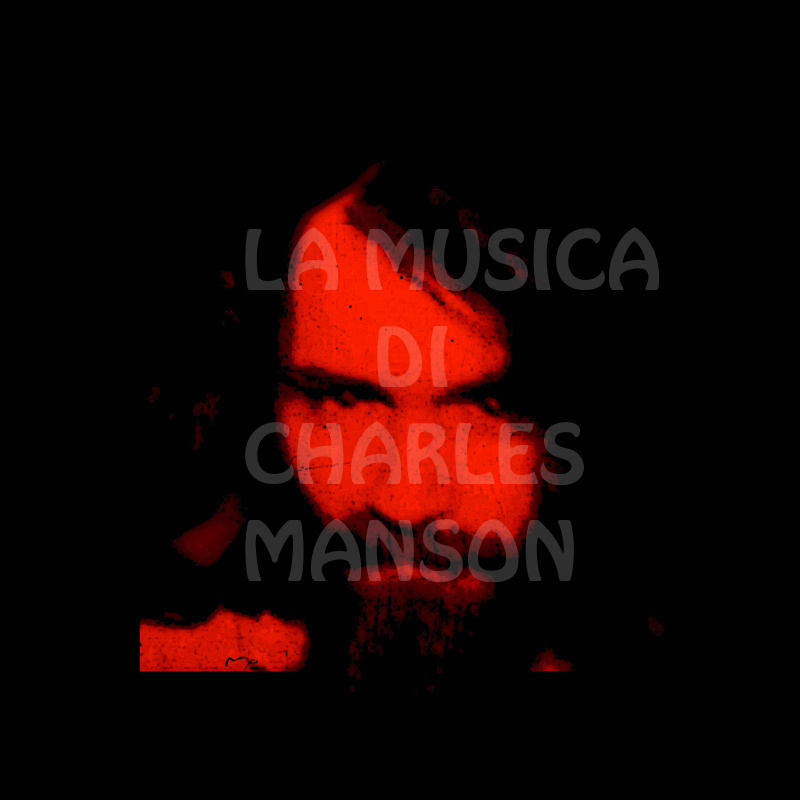 In the 70's they recorded many live songs and the soundtrack for the documentary "Manson" by Hendrickson. Recently some recordings have been found and... surprise! They covered two Charles Manson' songs: Look at your game and Your home is where you're happy.